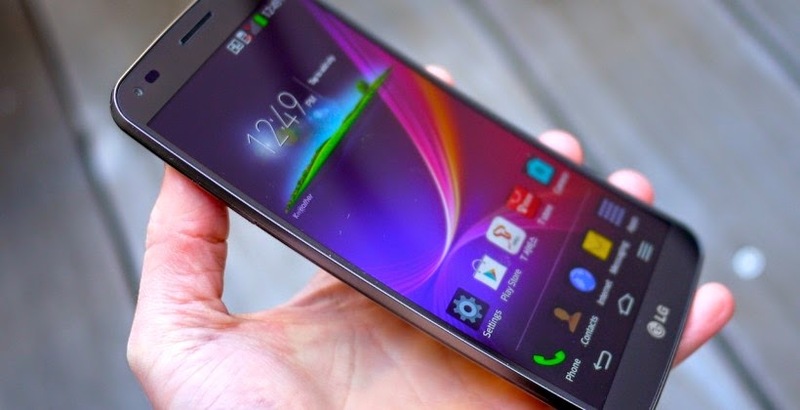 LG has finally announced the G Flex 2 smartphone; it's the first LG smartphone with a curved-screen. This LG G Flex 2 is an android smartphone with a 149.1 x 75.3 x 7.1-9.4 mm dimensions and weights 152g. It has a curved body and display, and it uses corning gorilla glass 3 for protection. The smartphone is 5.5 inches in size with a resolution of 1080 x 1920 pixels and its multi-touch. Below explains the full details, specs and sophisticated features of the LG G flex 2. The LG G Flex 2 comes with an internal memory space of 16GB with a 2GB RAM, it also has a higher version which has an internal memory of 32GB and a 3GB RAM. It acquires a card slot that can contain a micro SD card with a memory up to 128GB. The LG G Flex 2 runs on Android OS v5.0.1 (Lollipop) with a Quad-core processor. The processing speed is sub-divided into two versions, the lower version of the LG G Flex 2 comes with a processing speed of 1.5GHz Cortex-A53 while the higher version of the device has a processing speed of 2GHz Cortex-A57 and the device generally has an Adreno type of GPU. LG G Flex 2 comes with a primary camera of about 13MP with a laser autofocus, optical image stabilization and dual-LED flash features. It also has a 2.1MP secondary camera (Front) which runs at 1080p@30fps and the video mode of the camera runs at 2160p@30fps, 1080p@60fps with HDR and stereo sound rec. Other camera features includes Simultaneous video and image recording, geo-tagging, face detection, panorama and HDR. 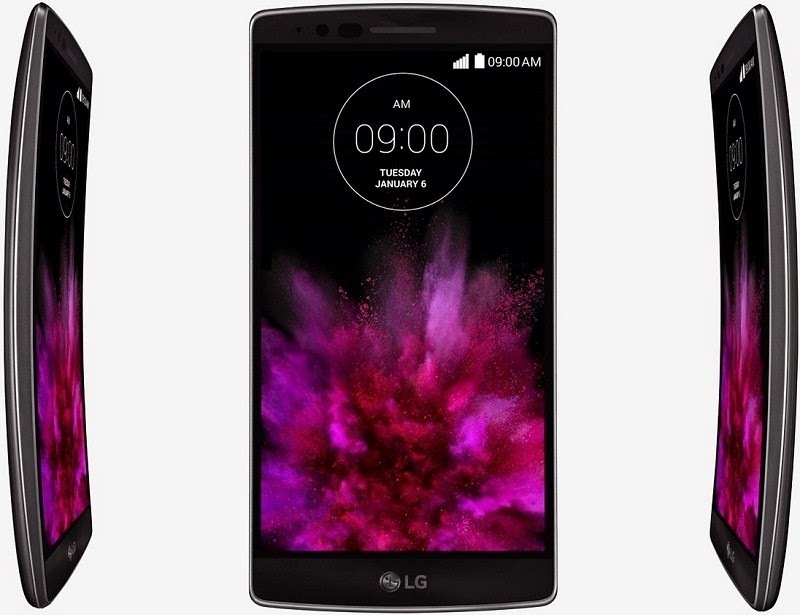 The LG G Flex 2 smartphone is a Bluetooth enabled device with v4.0 Bluetooth and A2DP. It acquires GPS with A-GPS and GLONASS, NFC enabled Stereo FM with RDS radio type and also a microUSB v2.0 Slim port with USB Host. The smartphone is also WLAN enabled with Wi-Fi 802.11 a/b/g/n, dual-band, and hotspot. 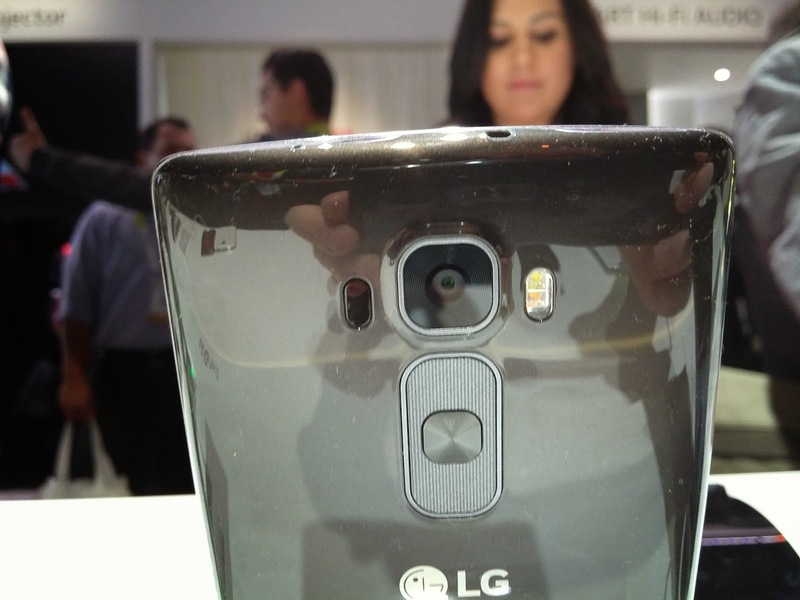 Other features of the LG G Flex 2 are, such as the Accelerometer, gyro sensors, messaging such as Email, Push Email etc. The browser type is HTML5 and it's also GPS enabled. It can also run java via Java MIDP emulator. The Korea model of the smartphone also acquires DMB TV turner. Battery- Makes use of the Non-removable Li-Po 3000 mAh battery and it's capable of charging fast, about 60% battery charge within 30mins.